The Atomos Connect Converter S2H: HD-SDI to HDMI is a simple and easy solution for converting SD, HD, or 3G-SDI signals to HDMI in order to use with HDMI specific devices. 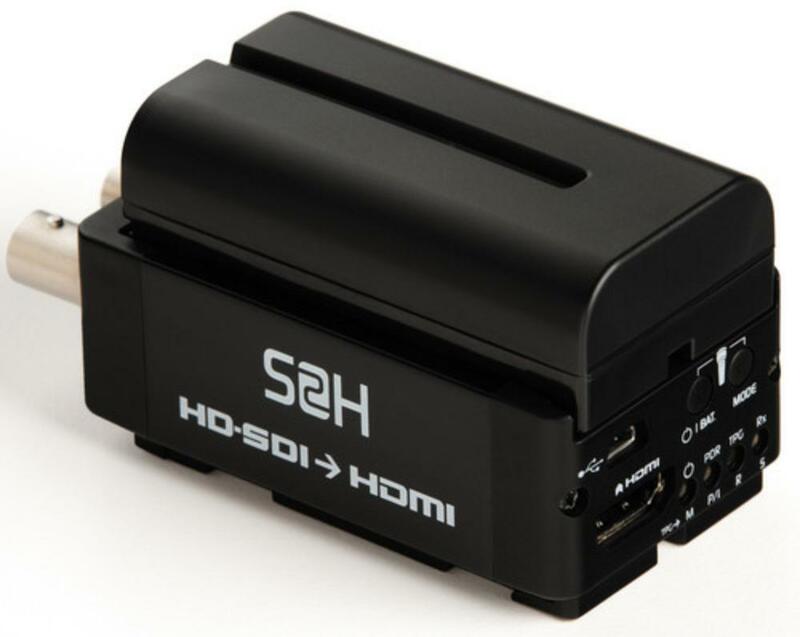 This converter is battery power with a 2 hour internal battery and also accepts NP-Series batteries which run for up to 32 hours. These units can also be stacked together for multiple conversions and all will run off of one battery. 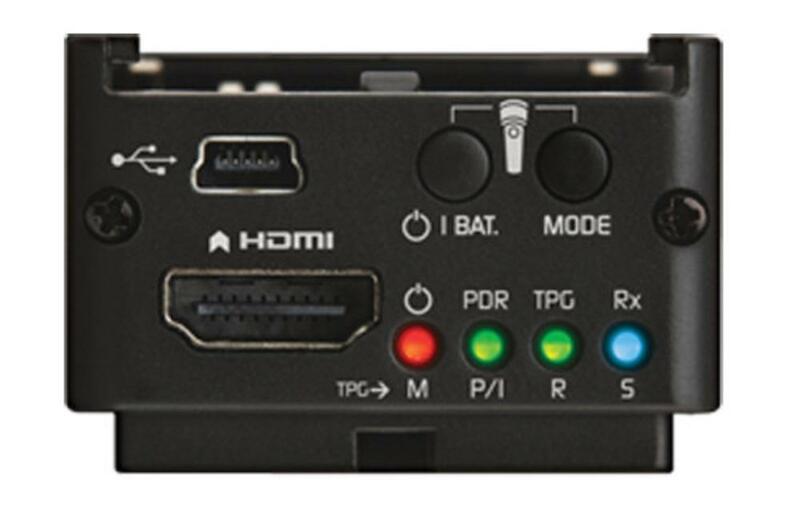 The Atomos Connect SDI to HDMI Converter also Performs 3:2 Pulldown Removal and extracts 24p/30p from 60i and 25p from 50i or PSF equivalents. See Rental Includes, Specs, and Description for more info.